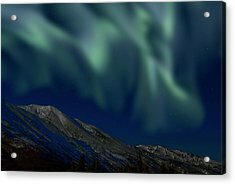 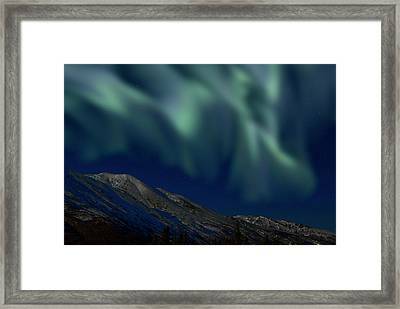 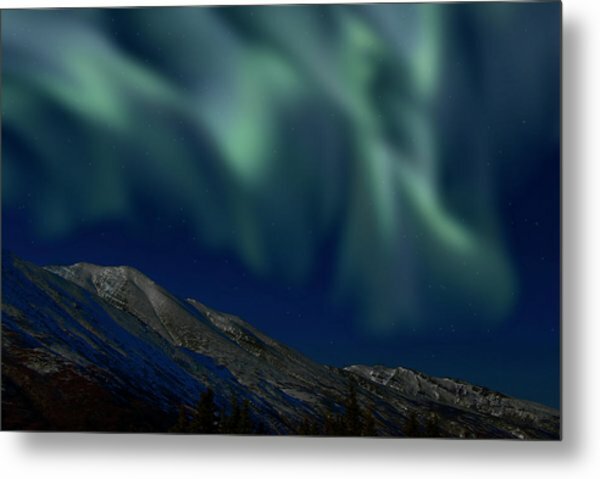 Nothern lights & Alaska range, composite. 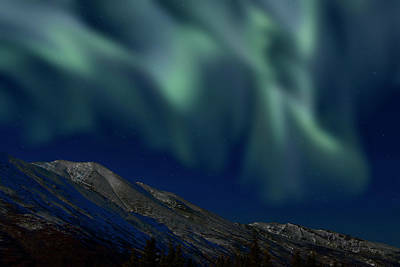 There are no comments for Mountain & Northern Lights. Click here to post the first comment.